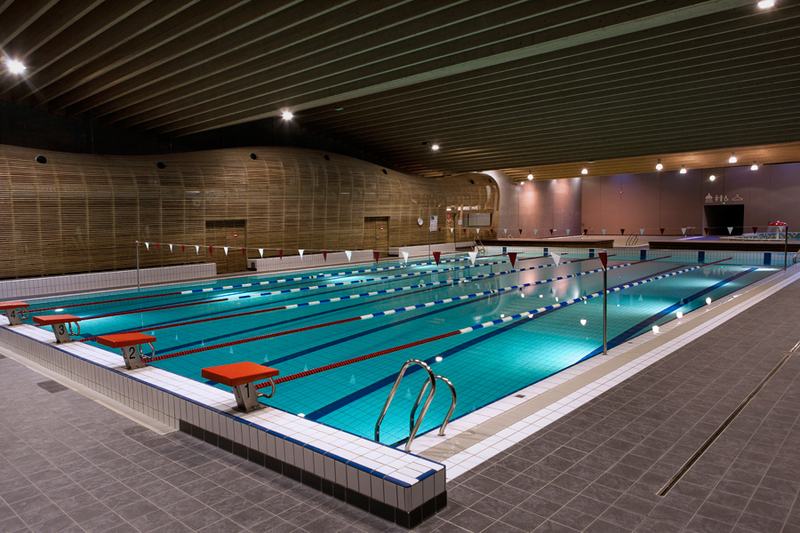 Completed only last year, the Morzine indoor swimming complex is a top notch facility that should not be missed. There is a 25 metre pool that has lane swimming but can also be used for splashing around. There is also a smaller pool and kid’s play area. The separate spa area has 3 saunas and 2 large steam rooms. Quick tip: you can’t wear baggy shorts in french swimming pools. It’s speedos or cycling shorts only! We must have eaten here about 20 times last winter. A bar / restaurant that is packed every night, serving up pulled pork buns and spicy chicken wings washed down with their own micro-brewery beer. Everything on the menu is delicious and there is always a fun relaxed atmosphere. It’s where the cool kids hang out. Morzine has an ice hockey team and they are actually quite good. Les Pinquoins (Penguins) play in the top level league in France and it is possible to get tickets for all home games throughout the season. We don’t know any of the players and we don’t understand all of the rules, but home game makes for a great evening out during your stay in Morzine. It is possible to get great massages in Morzine and it is possible to get not-so-great massages in Morzine. The Morzine Massage team definitely fall into the former category. Morzine Massage is run by Bev Fentiman who is a Level 5 Sports Massage Therapist. She has worked with a number of top level athletes throughout her career, including during the London 2012 Olympics. They offer a range of treatments, including deep tissue massage, hot stones, reflexology, and swedish massage. The ‘Evening of Indulgence’ is a favourite, where the therapist comes to your chalet for an evening and offers a variety of treatments for your group. In our view the best boulangerie / patisserie in Morzine by quite some distance. 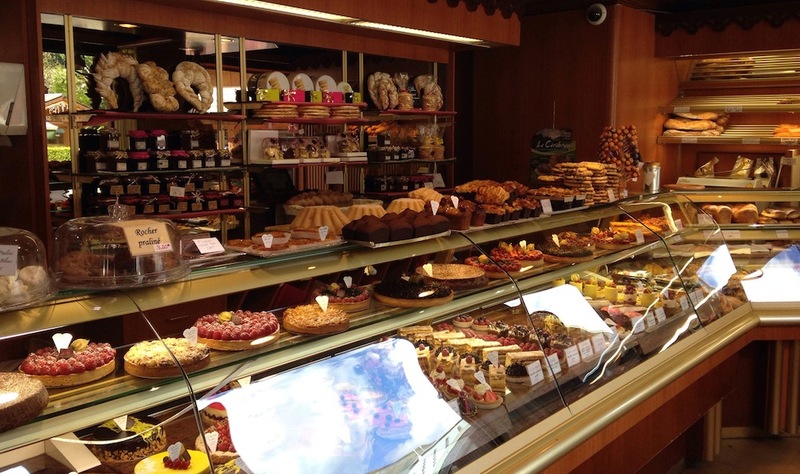 They offer the staple morning treats like croissants, pains au chocolats and pains au raisins. However, they really excel with their sweet items, with their ‘Foret Noir’ being possibly the nicest cake we have ever eaten. La Bonbonniere is located right in the centre of Morzine and is prefect for an apres ski snack. Yes believe it or not Morzine has a curry house – and it really is quite good. With outlets in both Morzine and Lets Gets, The Bombay Ski Club brings you flavours of the Orient alpine style. Situated near the bottom of the Route de la Plagne in Morzine, the favourite is the €10 curry pot that is generous and delicious in equal measure.